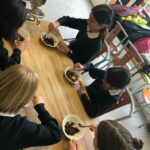 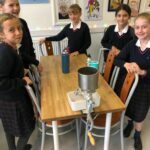 Chocolate in the CONNECT+ curriculum! 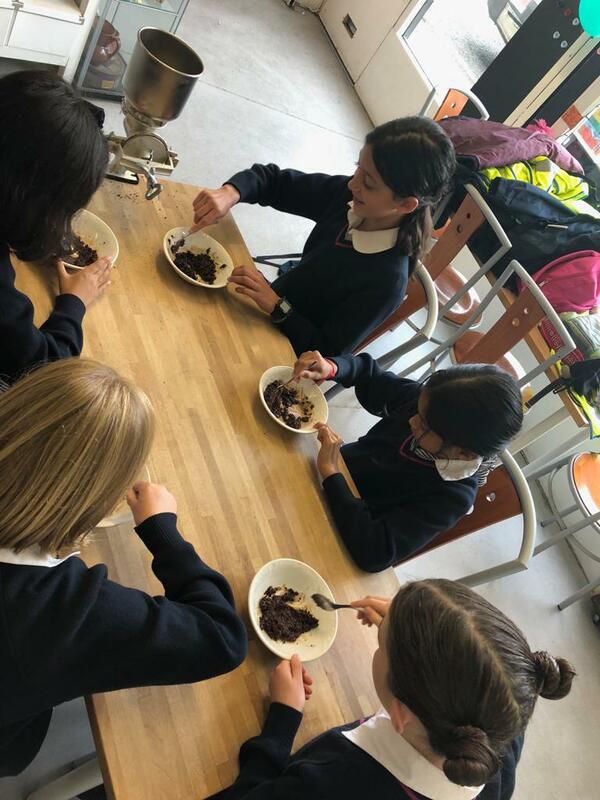 This term’s CONNECT+ topic in year 5 is chocolate! 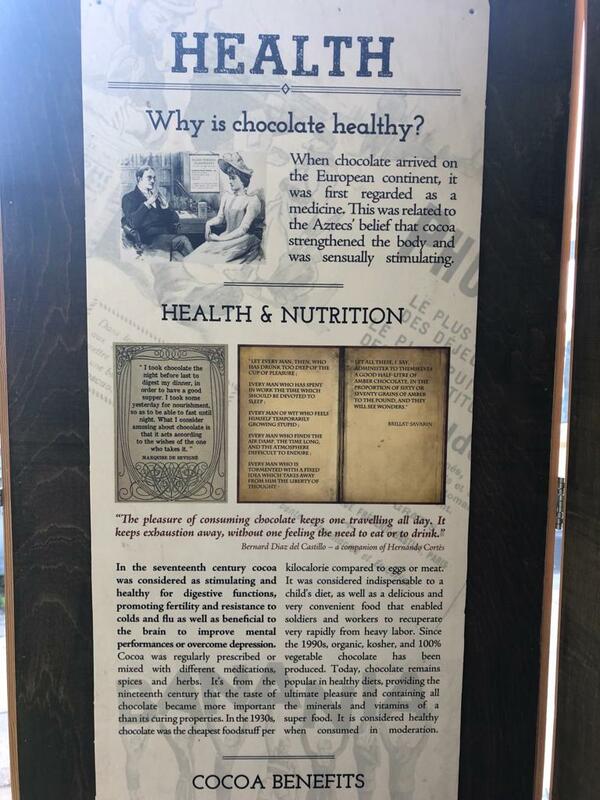 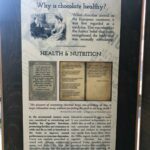 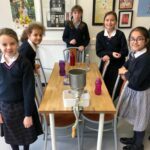 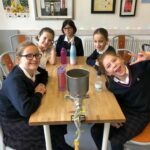 To support this study, the girls spent turned their hand to chocolate making at the Brixton Chocolate Museum. 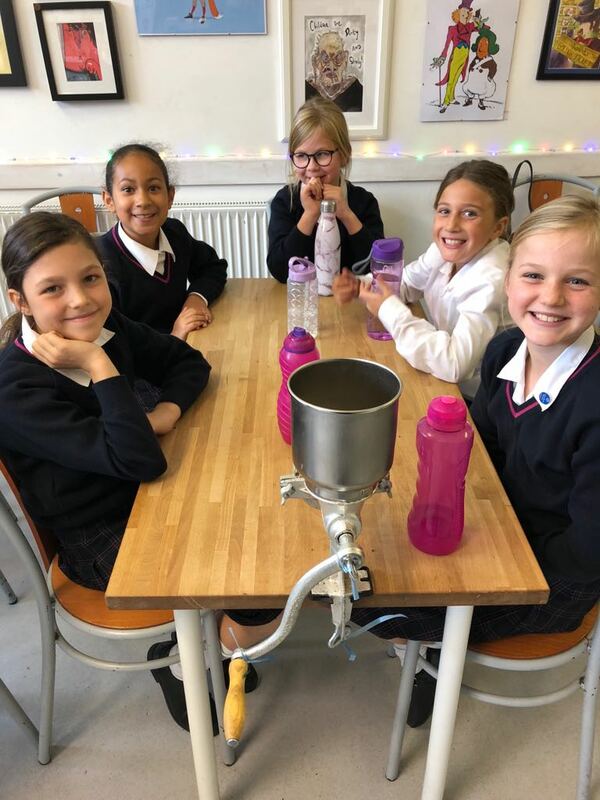 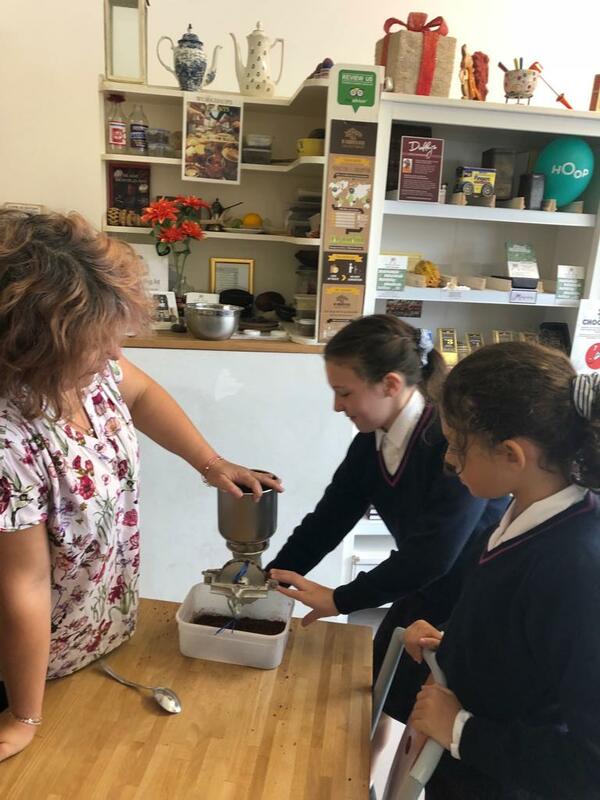 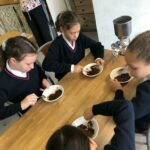 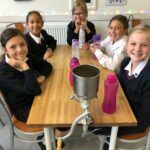 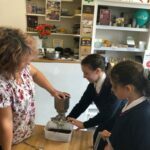 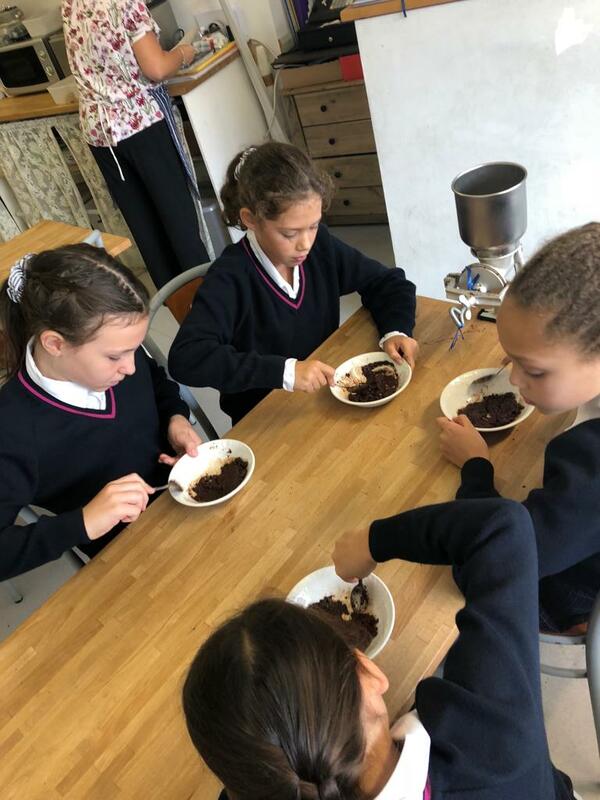 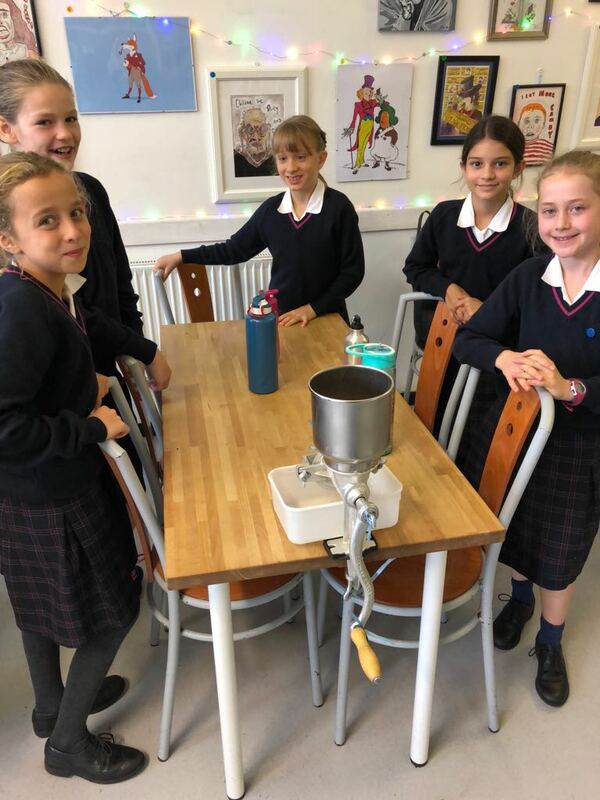 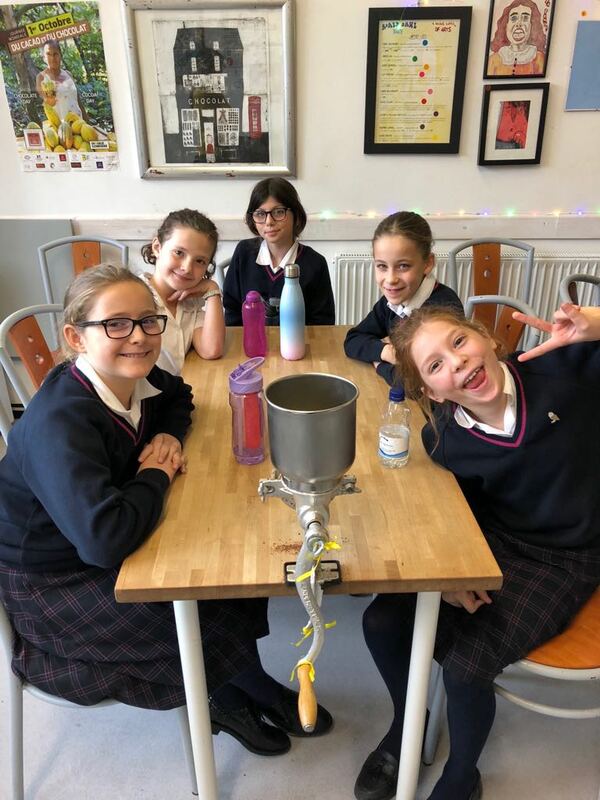 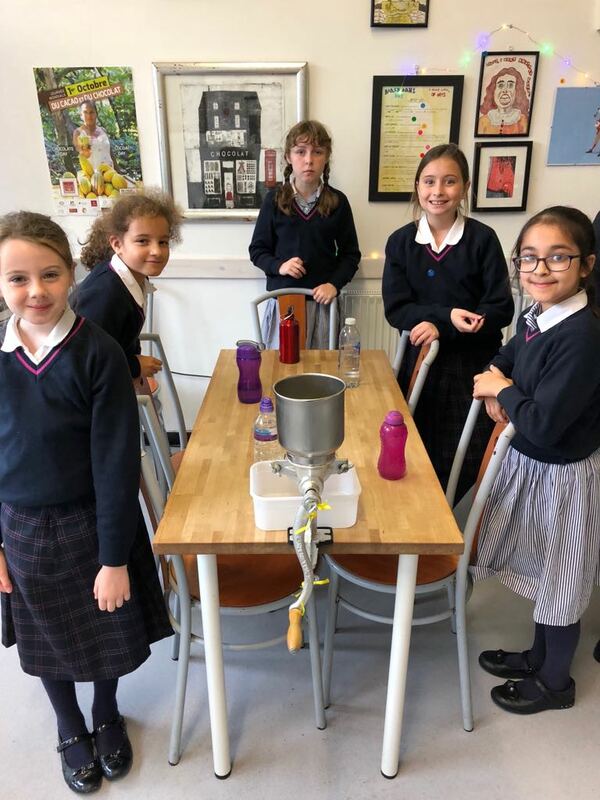 From designing the packaging to grinding the cocoa beans and blending a tasty flavour, the museum workshop deepened their understanding of how the Mayan’s developed the first chocolate.